Bird Watching: What Should The Cards Do At Shortstop…? If the answer is yes, then by all means, sit and allow him the chance to play and prove he can do it. But if the organization believes the most likely answer is no, then how the organization should proceed is really dependent on who they want and what they’re willing to part with to get him. If, for example, the organization wants Cabrera (in Cleveland) or Hardy (in Baltimore) because the cost would be less than, say, Tulowitzki…then they really don’t have much of a choice but to sit and wait until July and see if either team falls out of contention. 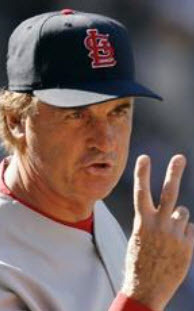 Right now, given the Oriole’s success in 2012 and the way the Indians are loading up for 2013, both teams seem to believe they can contend this season. That means the cost to pry away either team’s starting shortstop would be high in Spring Training but perhaps lower in July. However, if the team truly intends to make a run at Tulo in Colorado, then Mo should get on the phone and try to swing a deal now, before Opening Day (the Rockies can’t possibly believe they’re a contender this season). Waiting until July will only lessen Mozeliak’s bargaining position with the Rockies. 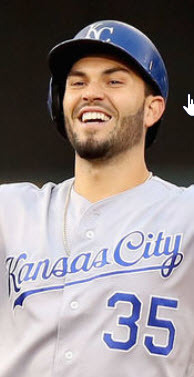 Think about it…right now, Mo could conceivably take the position that Kozma – or some other in-house candidate – could play well enough to man SS in 2013. 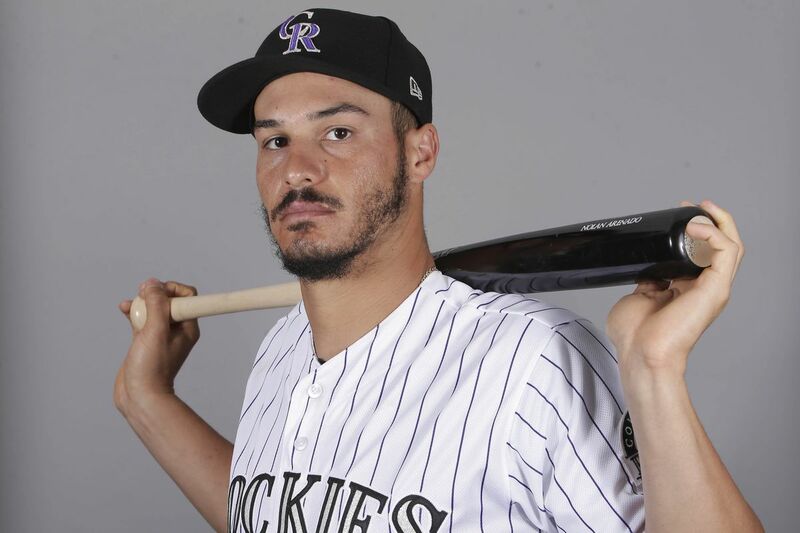 But if the team is looking for a SS in July, that likely means the club’s attempt to fill the position from within has failed, and the Rockies will have Mo over a barrel. 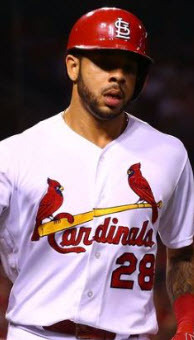 With the pending arrival of Jurickson Profar, the Rangers could afford to deal Andrus and still contend – and God knows they could use some pitching help, now – and Andrus comes with a few added benefits for the Cardinals. Andrus is no offensive powerhouse like Tulowitzki, so the trade price would conceivably be more palatable. Elvis is only signed through 2014 – enough time to let Mo and crew decide if they want to sign him long term while not long enough that it financially constrains the club going forward. It also allows shortstops like Ryan Jackson and Gregg Garcia the opportunity to convince Mo they can be the SS of the future by 2015. Andrus’ salary of $4.8 million in 2013 and $6.475 million in 2014 is certainly reasonable enough to fit within the Redbirds’ future salary plans for players like Waino now and Craig/Freese/etc. later. A trade now, between the Rangers and Cardinals, that swaps young pitching for Elvis Andrus benefits both clubs for both 2013 and 2014. It allows the Rangers to avoid getting into a more expensive, limited-upside contract with Kyle Lohse, and it provides the Cardinals with the one position they’ve failed to produce internally for years. Mutually beneficial trades like that get GMs salivating. Andrus is exactly the kind of well-rounded player St. Louis wants at SS. He’s young, he has playoff and World Series experience, and he’s an offensive contributor without being an expensive superstar. Bottom line, the club could easily sign Andrus to a long-term extension. I wonder if the Rangers would be interested in seeing what Matt Adams could do in that ballpark…? Are the Cardinals attempting to sign Allen Craig to a longer term deal rather than a one year contract? The young first baseman’s deal has, reportedly, not been finalized yet. He’s not eligible for arbitration until next year and wouldn’t be a free agent until 2017; but if he’s destined to be a long-term fixture as an NL Central elite hitter, the time to strike could be now. If the club waits, and Craig continues to be the hitter the team envisions, he’s going to be due some hefty arb-eligible raises over the next few seasons. Mozeliak has the ability to gamble a bit and buy out those costly arbitration years – and a few free agency seasons with team options – by working a deal now. 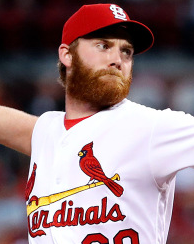 It would also come with the additional benefit of avoiding simultaneous contract negotiations with David Freese and Allen Craig after a potentially career-defining season by Freese in 2013. 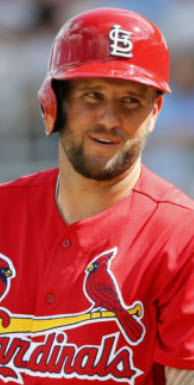 Negotiating with David Freese just two seasons from free agency after another 20+ HRs and a .290+ average season while also looking at a first time arb-eligible Craig after a 25+ HR season with a .290+average and 100+ RBIs…that won’t be any fun for the Cards’ GM. 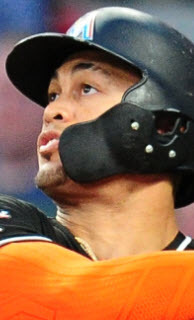 And, let’s face it…despite his knee troubles and recent shoulder soreness, first base is a fairly safe position to gamble on in terms of long-term contracts. From Craig’s perspective, the dude is old for a young player. By next season, his first arb-elgible year, he’ll be 30 years old. He’s not assured a free agent contract until 2017. This could be the best chance he gets at a big, buy-out-his-prime-years deal. I wonder if all the ridiculous outrage over Mike Trout’s contract renewal could actually help MLB figure out how to address all the ridiculous contracts being signed by players like A-Rod, Pujols, and Ryan Howard. The long and short of it is this: the CBA negotiated by the Players’ Union and Major League Baseball basically leaves young players with limited service time to fend for themselves while financially protecting older, veteran players. That means players like Trout – after turning in a phenomenal season in his rookie year – have to be content to earn approximately half a million dollars instead of signing a new contract more reflective of his production. Personally, I think Trout and his agent are morons for getting all kinds of upset over it. But then I thought about it a bit more. Years later, when Trout has played-out a long-term deal similar to the Pujols contract signed in St. Louis more than ten years ago, he’s going to be up for a new extension. He’ll likely look back on a Hall of Fame caliber career and conclude that he was underpaid for ten years. He’ll then decide that his next contract should not only pay him for what he WILL do, but also what he HAS done. In other words, if he was paid $10 million a season for ten years and produced like a player earning $25 million a year, he’ll believe the Angels owe him at least some of that $15 million a year difference PLUS another $10-$15 million a year going forward for future production. It’s ridiculous, and it could be the primary reason players sign $250 million contracts…because they’re trying to make up for “lost income” imposed on them by CBA restrictions. 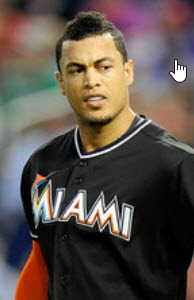 Maybe it’s time for MLB and the Players’ Union to re-negotiate and allow younger players a bit of leverage. The immediate impact on teams would be negative, but perhaps the long-term benefit would see more reasonable long-term contracts because players wouldn’t be whining about all those lost millions in their prime. I don’t know…just a thought. I’m sure people much smarter than myself could come up with a way it could work. Alright…I’ve had a LOT of coffee, and I’m a little loopy, so I apologize if today’s post is a little…uh…wonky…but, hey…it’s an off day for the Cardinals. We’re all a little loopy, right?